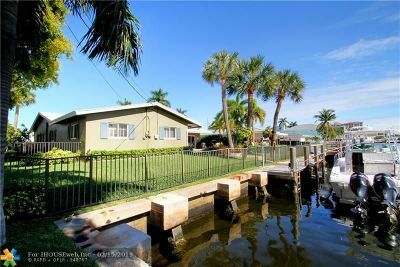 No Fixed Bridges ! 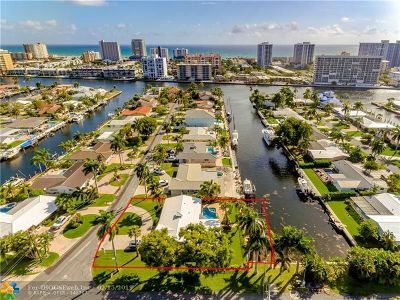 83 ft and additional 50 ft on "L" shaped corner lot with direct ocean access. 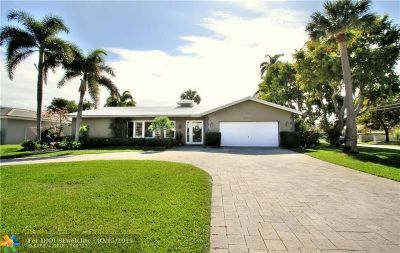 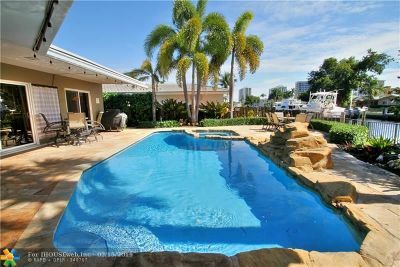 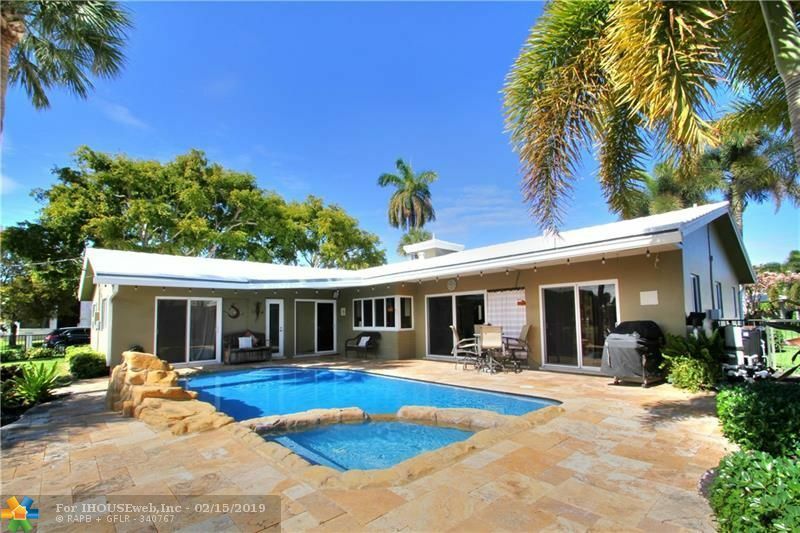 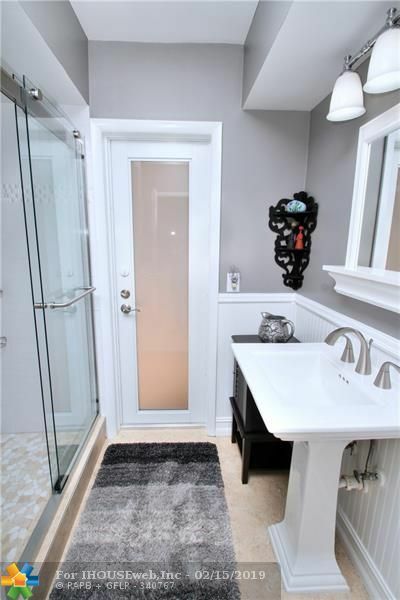 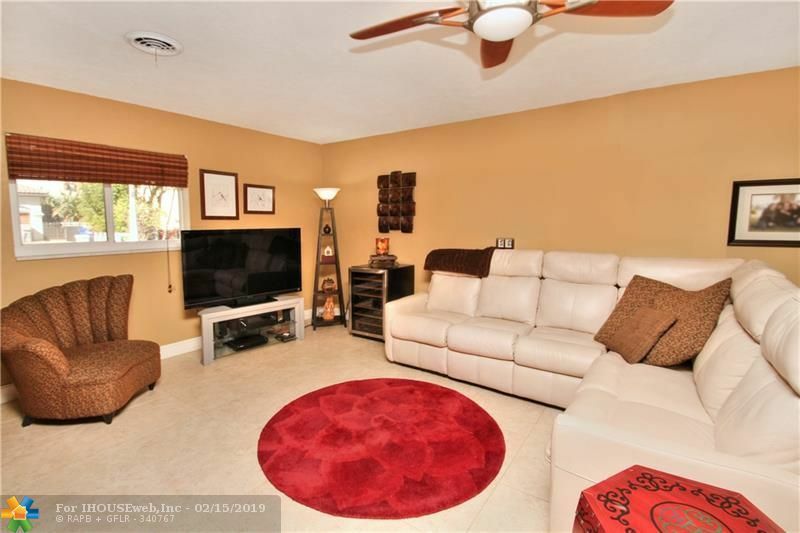 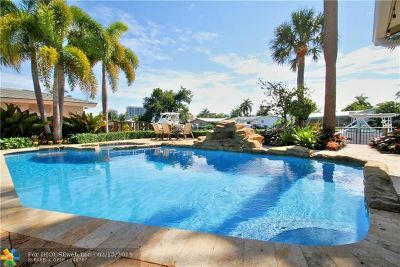 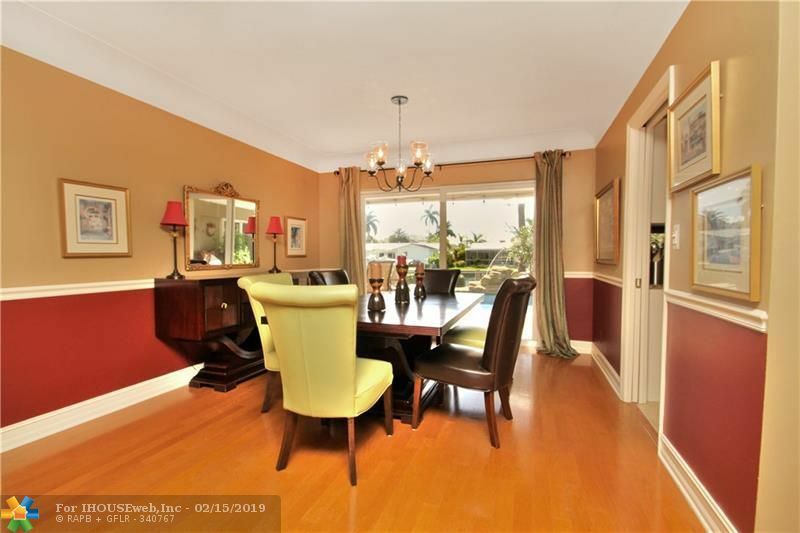 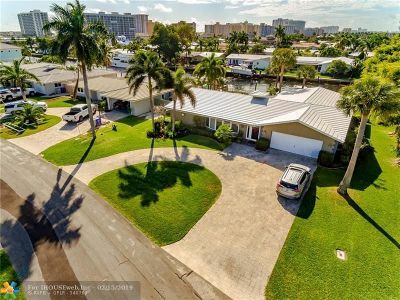 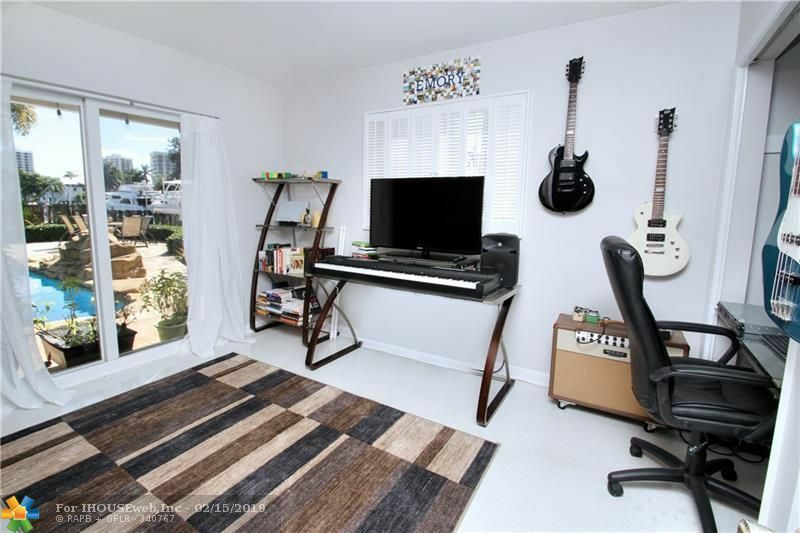 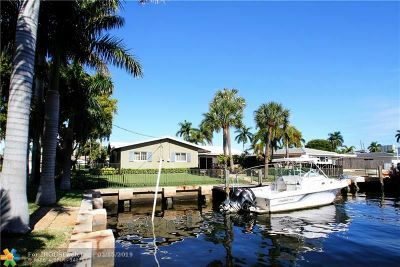 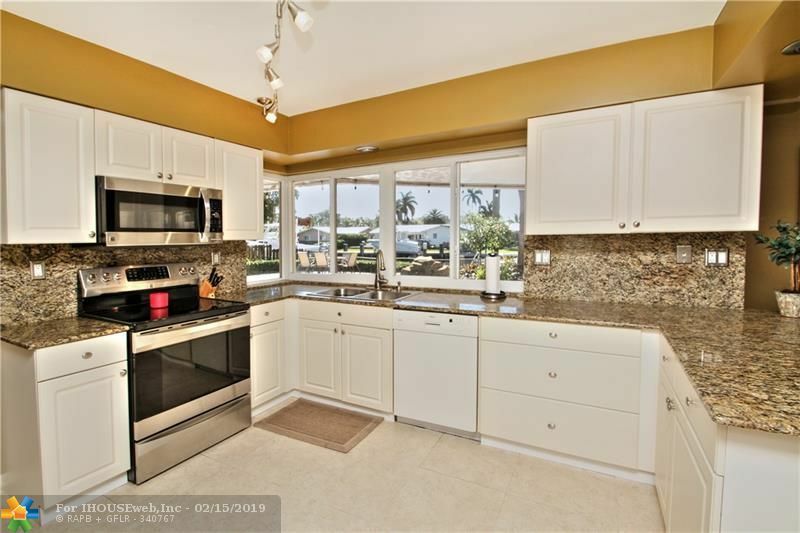 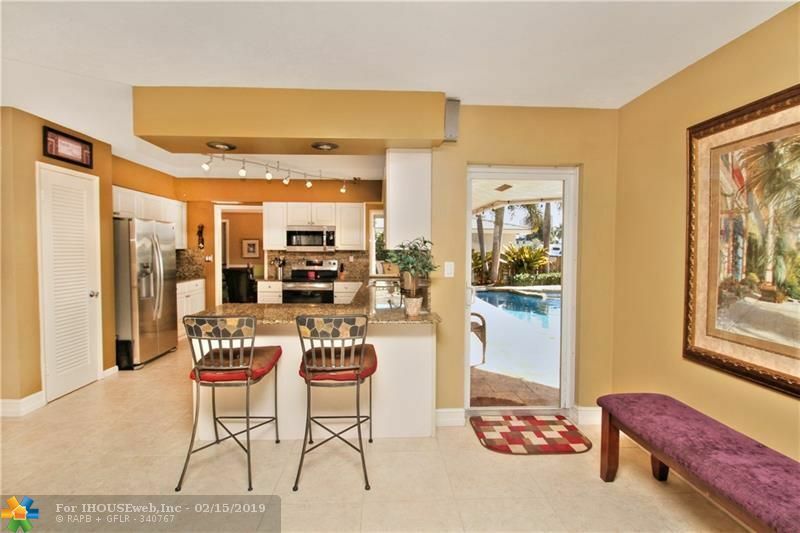 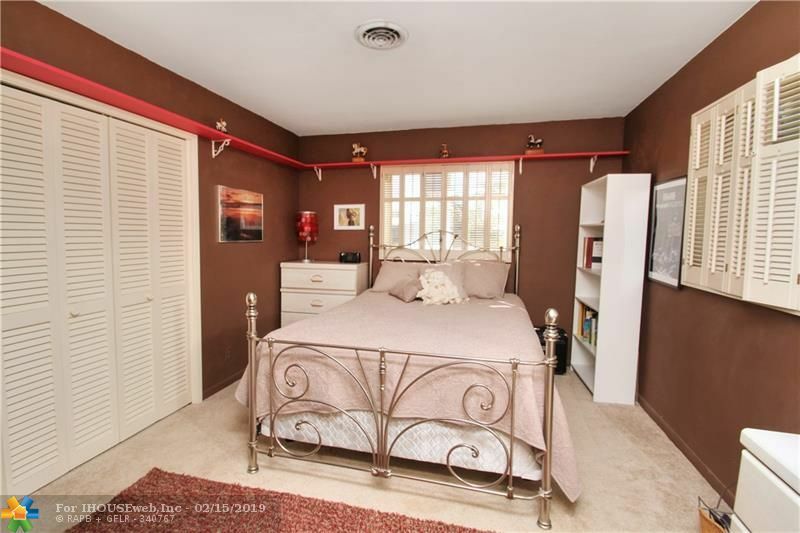 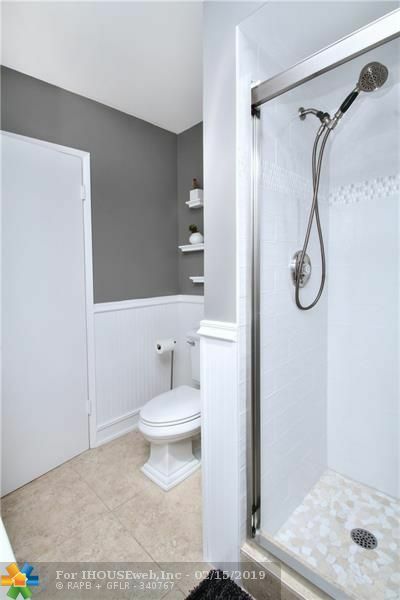 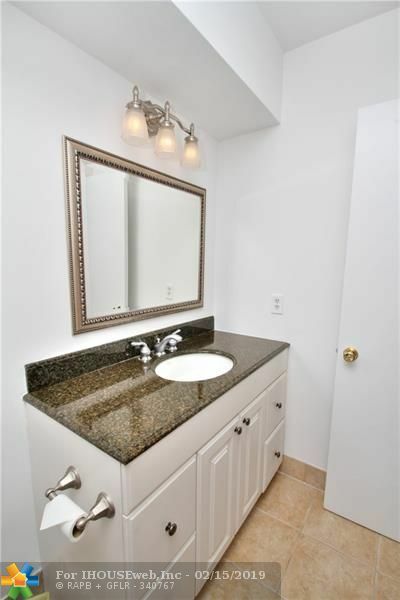 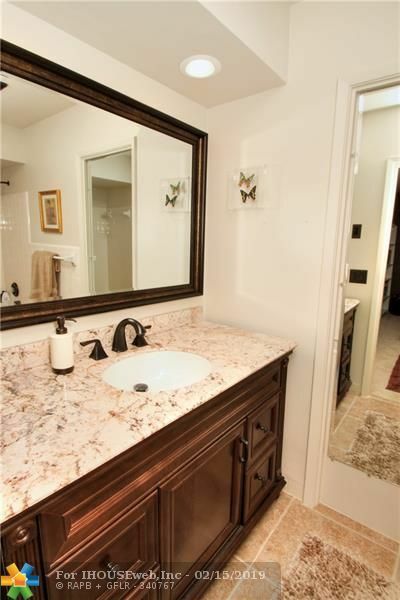 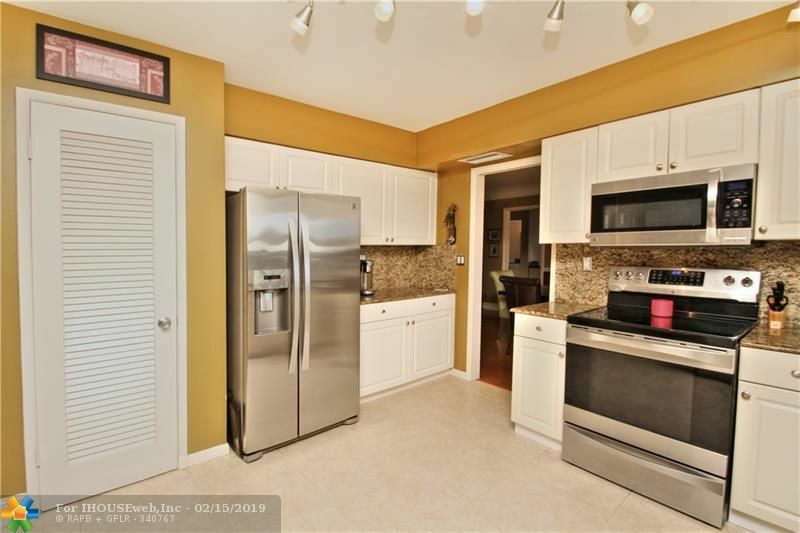 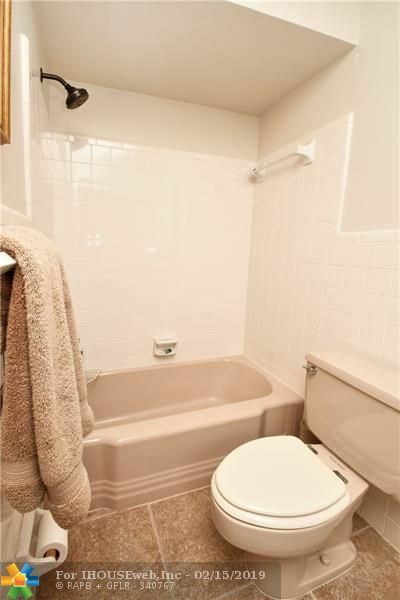 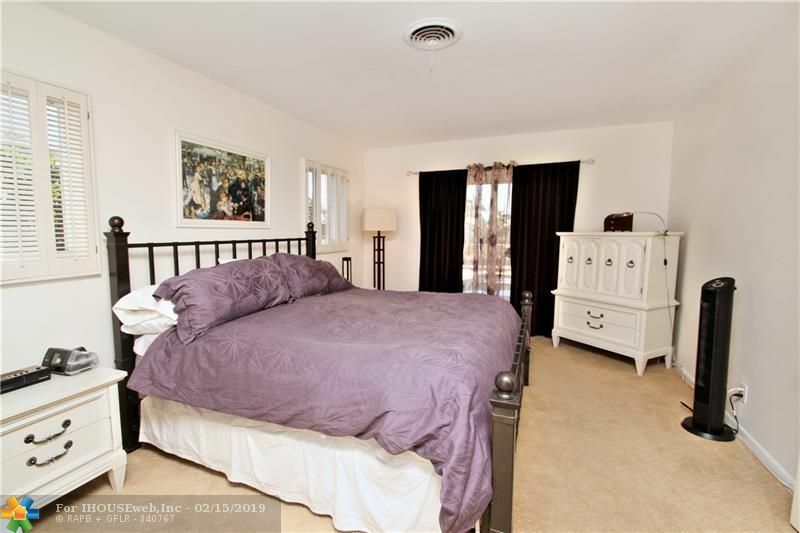 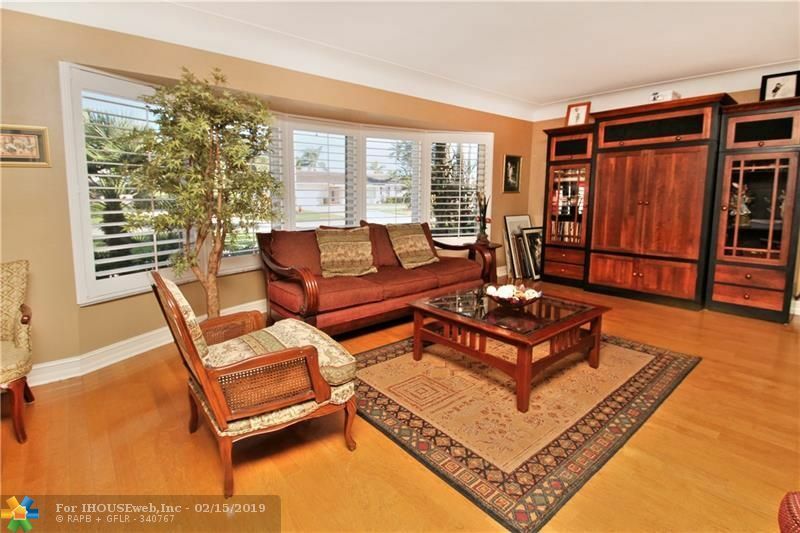 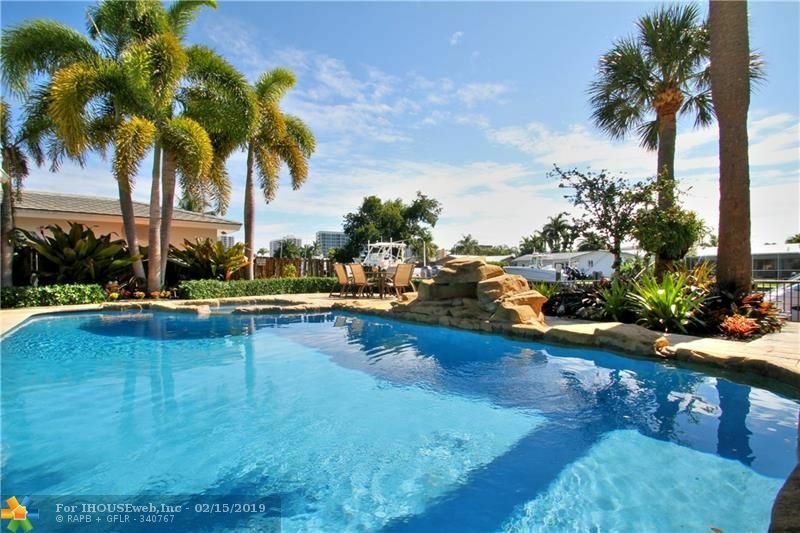 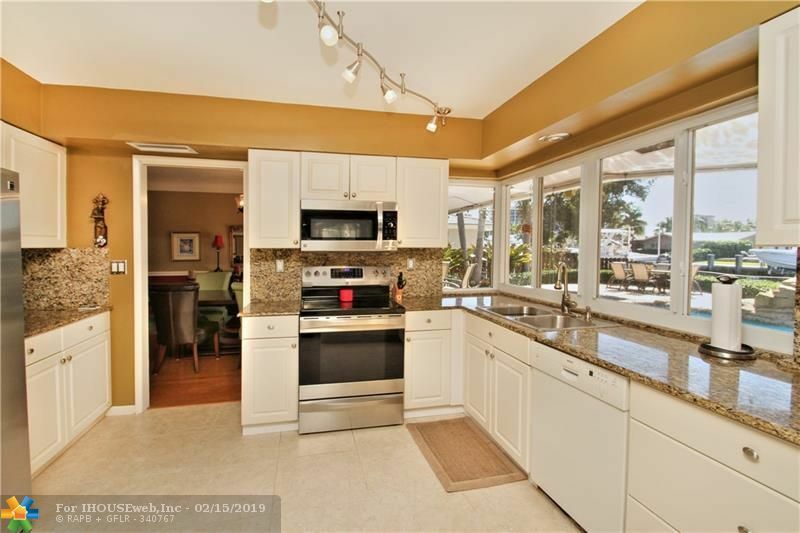 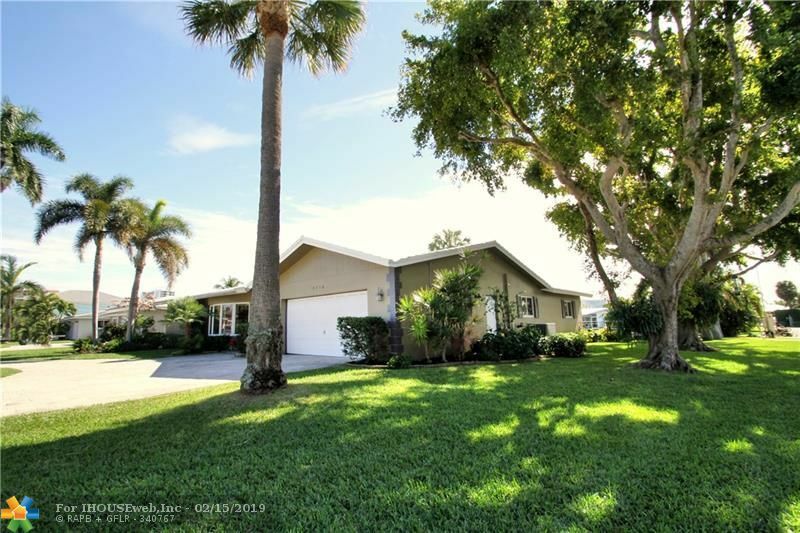 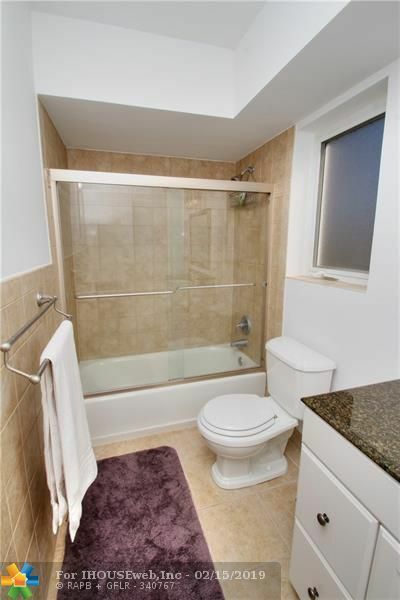 3/3 pool home facing south in desirable Harbor Village.Upgraded kitchen/baths and impact windows/sliders. 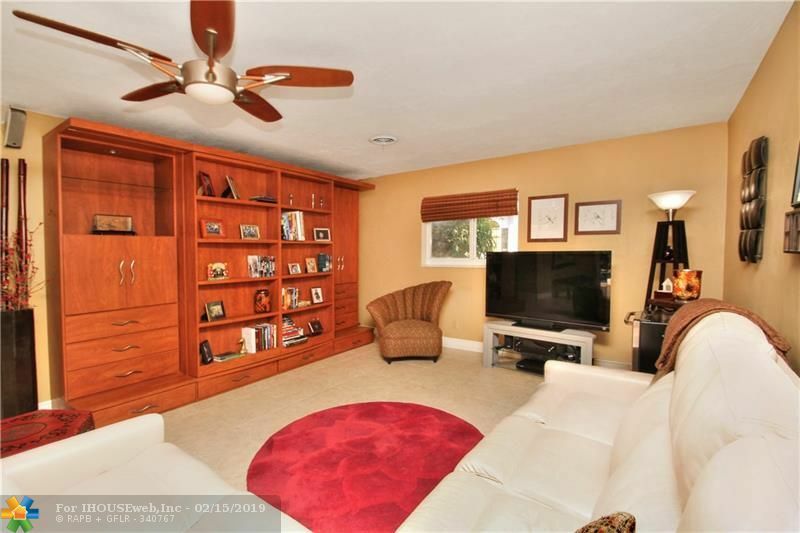 Current family room could be 4th bedroom (as built). 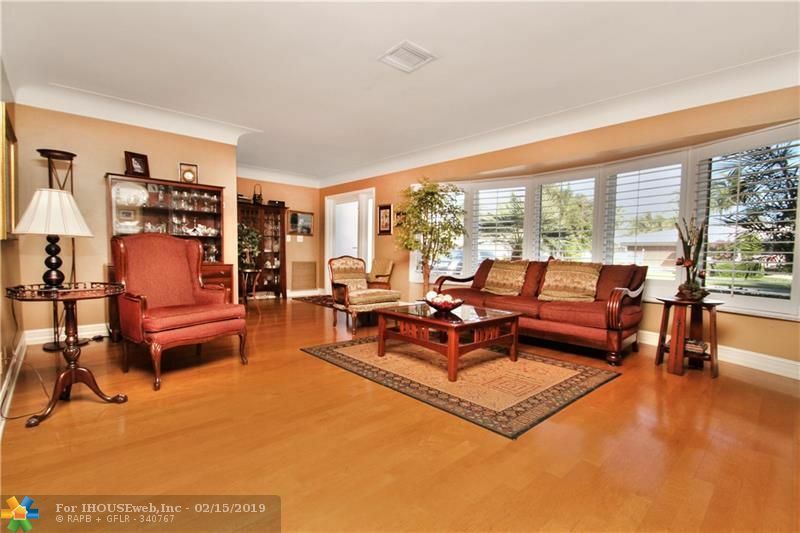 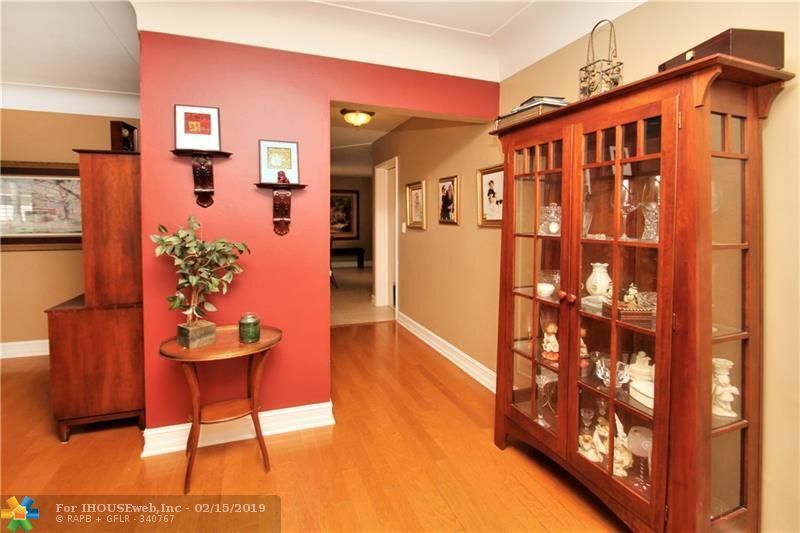 Hardwood floors in the living/dining area. Heated saltwater Pool/Spa and patio remodel includes travertine deck and relaxing waterfall. Circular paver driveway accommodates many vehicles in addition to the 2 car garage. 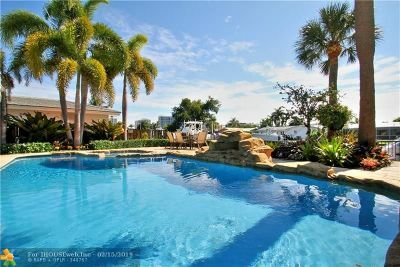 Plenty of green yard space for activities on this beautifully landscaped property with stunning views down the waterway. 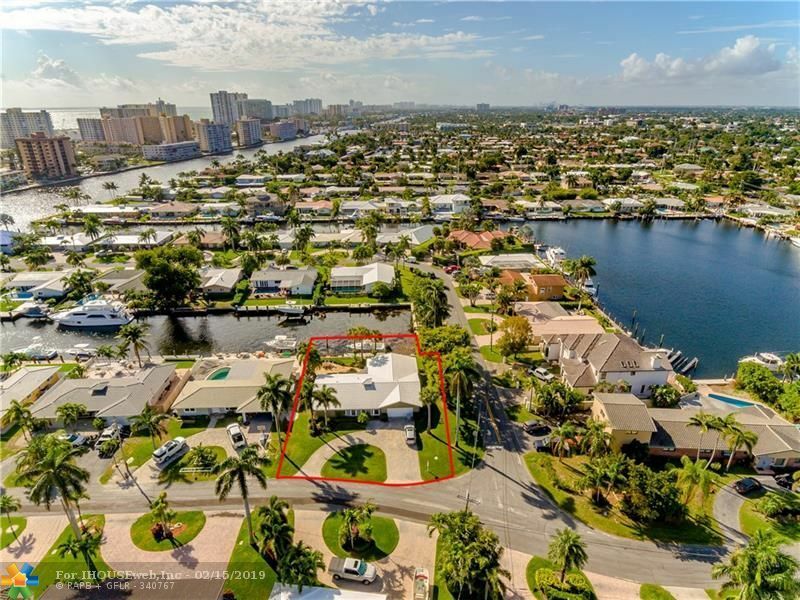 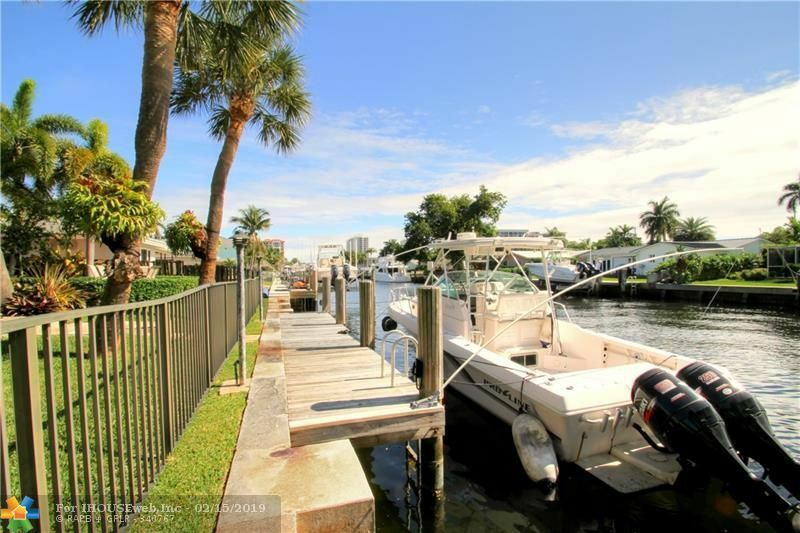 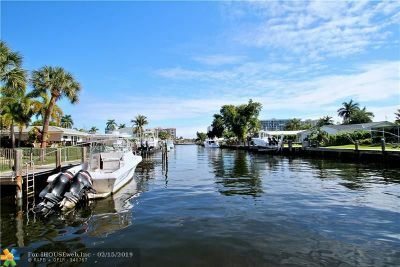 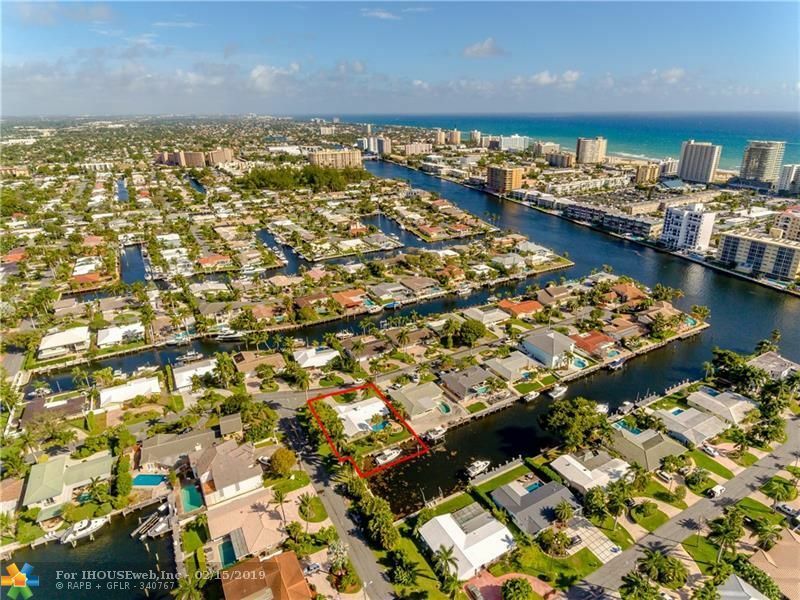 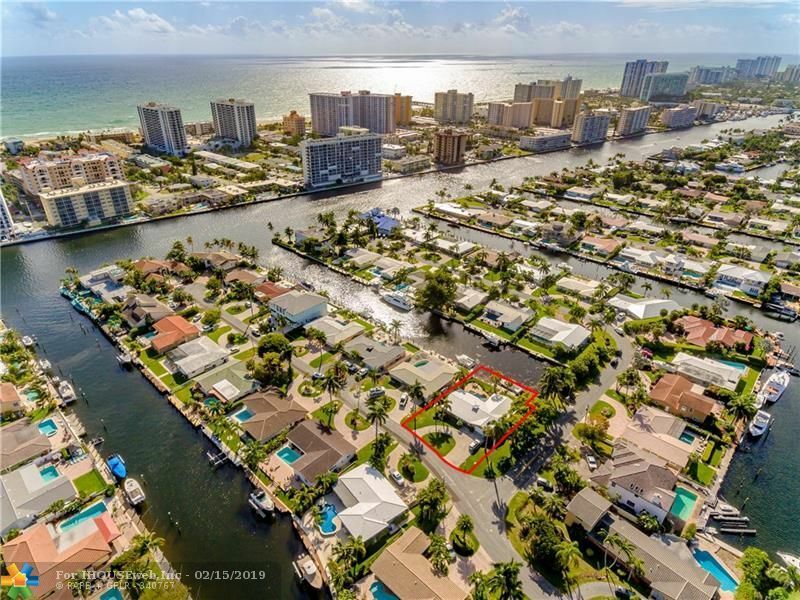 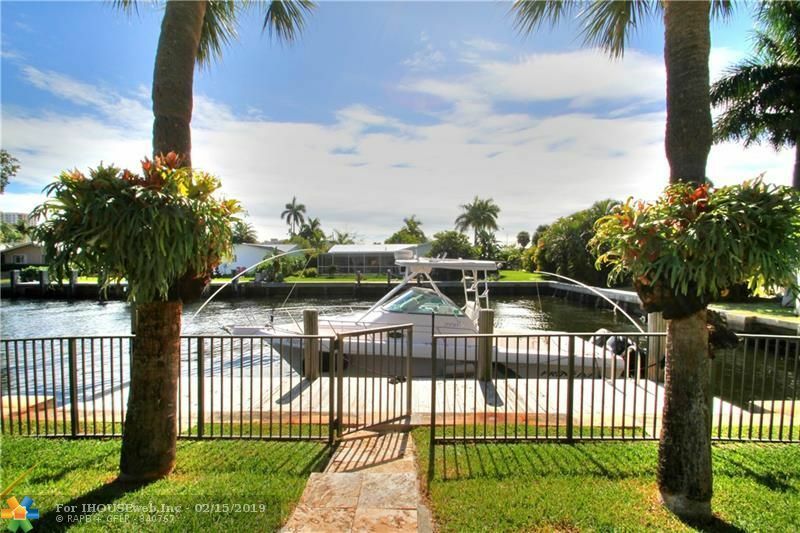 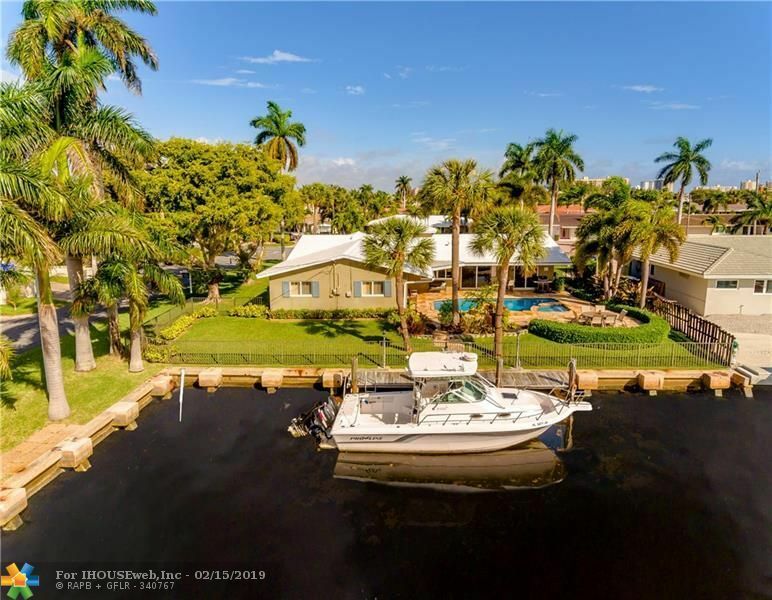 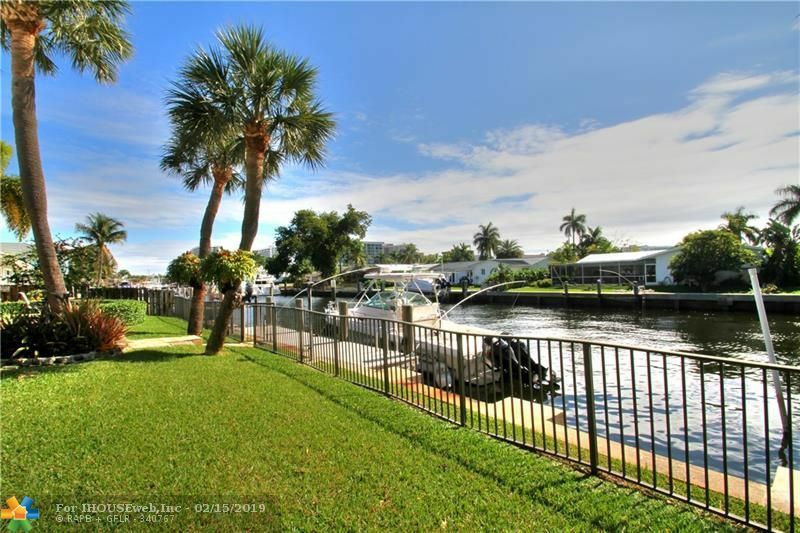 Wide canal-7 lots from the Intracoastal Canal and just a few minutes to the Hillsboro Inlet. 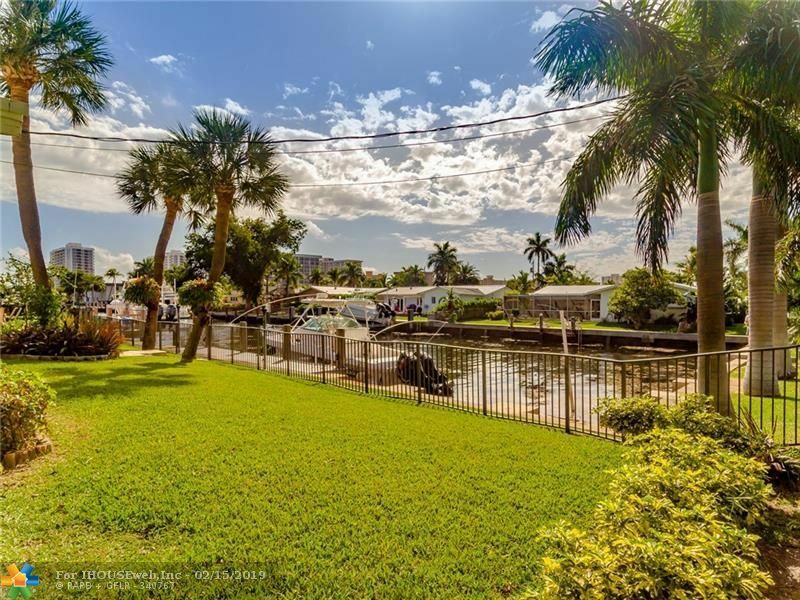 Corner lot also includes 10x5 green area to the south overlooking canal.